There’s been a lot in the news about Uber, the culture, a brand in trouble. In fact, we’ve written a lot about it in the past – when it launched in London, I wondered the impact on Black Cabs, and Binney wrote earlier this year about the frustration with the rating system. So this blog isn’t going to cover old ground, it’s simply choosing this Christmas as the time to break up with Uber – which apparently is, not according to my research – one of the most popular times of the year to break up. Here’s a quick lesson in brand loyalty / love – brands that can create an emotional connection with the consumer, that help differentiate from its competitors, are the brands that create loyalty – the ultimate when it comes to branding. There’s functional elements that drive (pun intended) the relationship, but it’s the emotional hook (turn) that works the best. 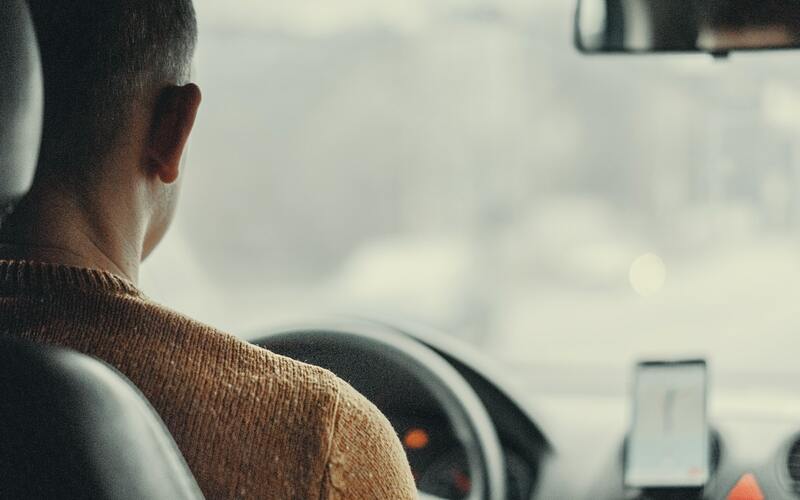 When I think of the emotional hooks that started my relationship with Uber, it was the end to end experience … being able to sit in a vehicle that was clean, where I got offered water, mints, customer service, where I didn’t have to direct – a novelty in Melbourne. So recently, that emotional connection started to disappear. It wasn’t unnoticed that at Melbourne airport I walked past the Uber digital advertising that spoke to the 3.7 minute average wait while my Uber app told me my Toyota Camry would be there in 10 minutes. I’m a numbers man – I get averages – but became very jealous and suspicious of the ride that was there in 30 seconds. Today, I got in the Uber, watching the Sat Nav recommend the route that I would have driven, to gently suggest to the driver he navigated the four lanes of Punt Road to get me to the meeting on time, that I wouldn’t be running late for, if my Uber didn’t take 8 minutes to arrive. Not yet believing in the law of averages. As I continued to navigate on his behalf, I then wondered whether my rating would be impacted for giving helpful but correct instructions and what rating I should give. And that was the moment. I didn’t care about my own rating. I was going to give this driver three stars because that was the deserved rating. I couldn’t care about my relationship Uber – and where was my mint and water, and turn left here mate! So, break up done – from the brand and not the category. Hello Ola … the $20 free ride for sign up is nice but let’s not rush into things – I’m coming out of a break up and not ready to fall in love again so soon. You can buy the first ride but show me how to connect first. Editors Note: after 3 attempts at Ola, 3 x 10 minute waits, 3 x cancellations, much frustration, I’m temporarily back on Uber – but rating as I see fit.